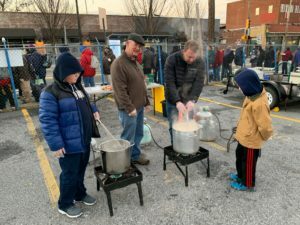 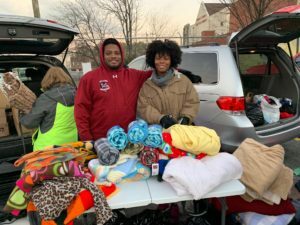 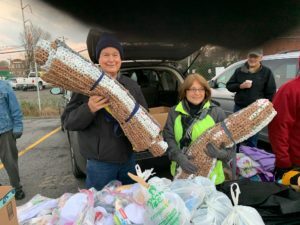 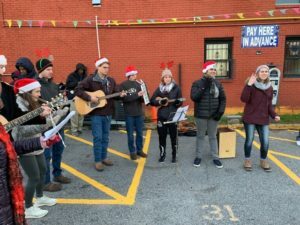 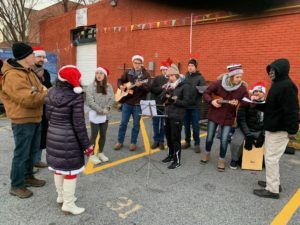 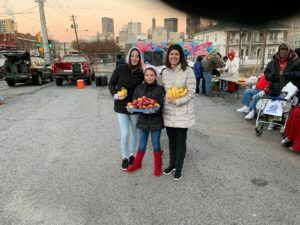 December 22, 2019 – Merry Christmas – FTHP, Inc.
What an incredible morning for our friends on the street! 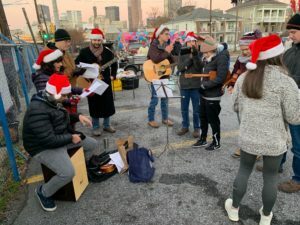 They were treated to Christmas Carols sing along with a full band, blankets, jackets, candy canes, sleep mats, back packs, toiletry bags and so much more! 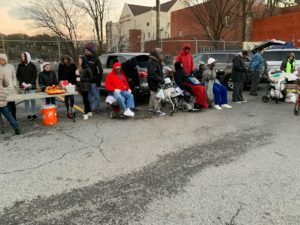 Christmas is a time of giving and our amazing volunteers didn’t forget those less fortunate on their list this year. 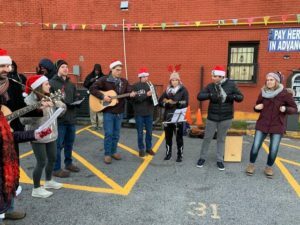 We are truly blessed to have so many wonderful volunteers that give of their hearts all year long and most especially at Christmas time. 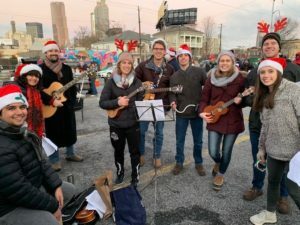 We hope everyone had a magical Christmas and here’s to a Happy, Healthy New Year!